- Wordcraft Operators Reference Guide. - Wordcraft Operators Refence Card. - Wordcraft Self Instruction Work Cards. 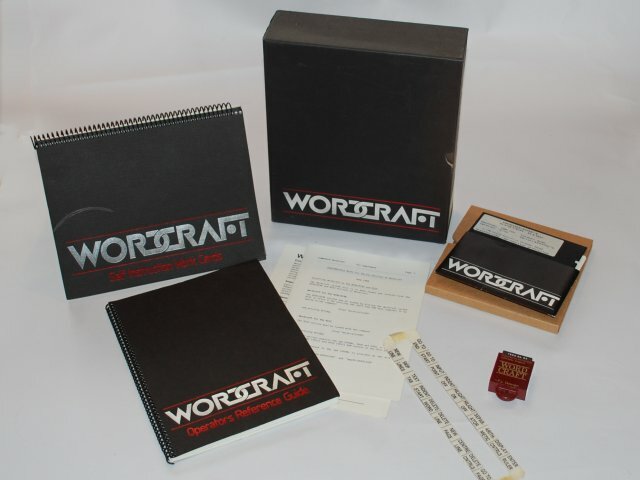 - Wordcraft System Disk, 5,25", 8050 format, CBM 700.